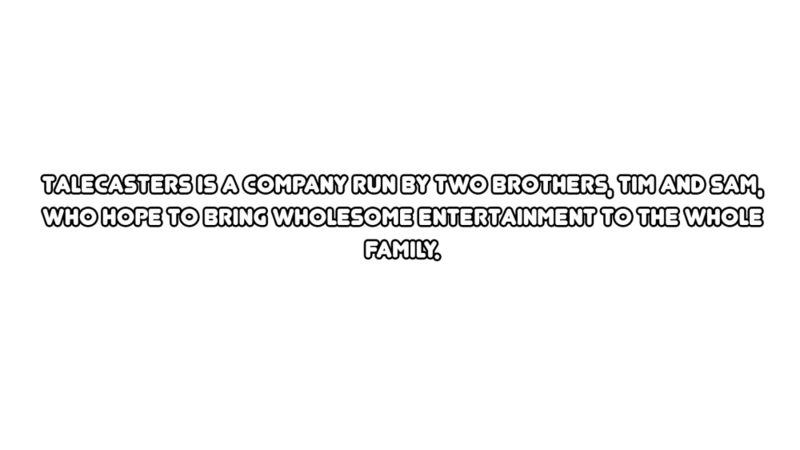 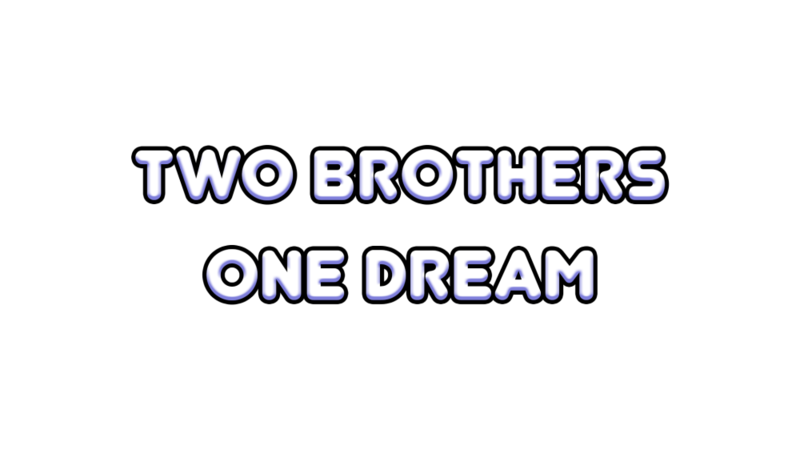 Talecasters is a company run by two brothers, tim and sam, who hope to bring wholesome entertainment to the whole family. 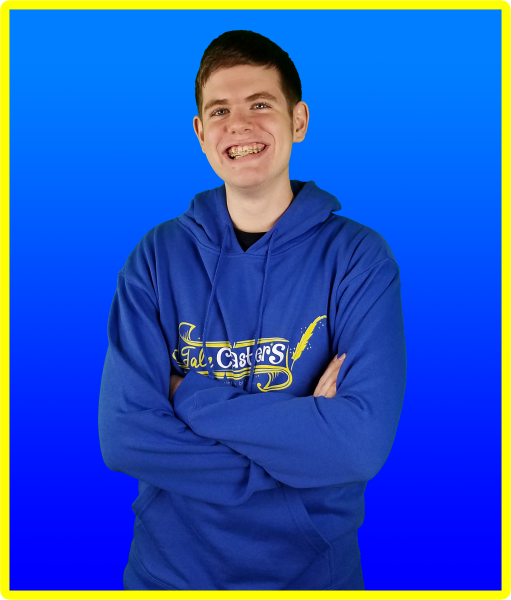 Tim has specialized in puppets and family entertainment for over ten years beginning with his first company timspuppetpals before joining with his brother and creating talecasters! 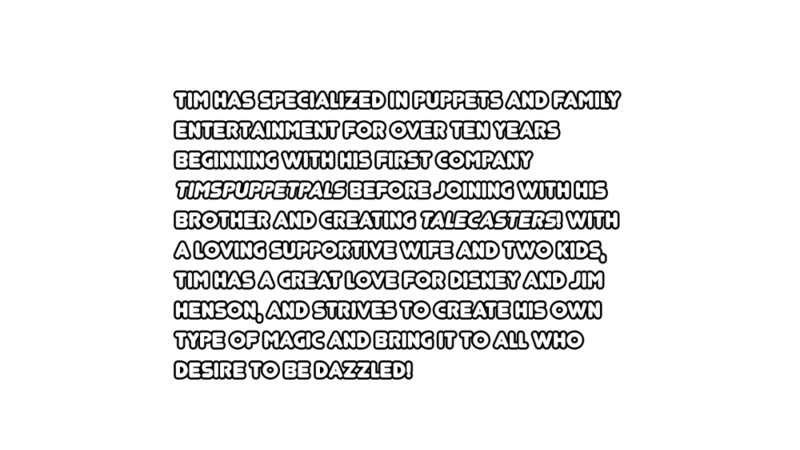 with a loving supportive wife and two kids, tim has a great love for disney and jim henson, and strives to create his own type of magic and bring it to all who desire to be dazzled! 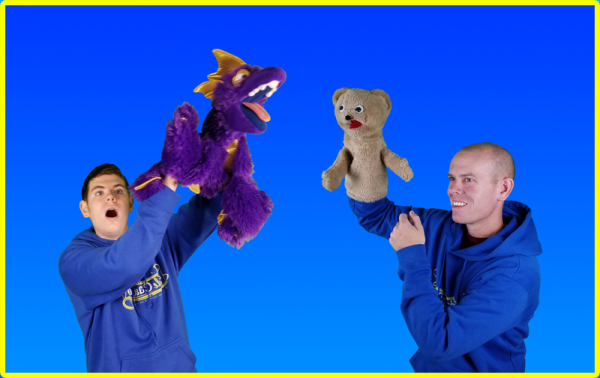 Tim has specialized in puppets and family entertainment for over ten years beginning with his first company timspuppetpals before joining with his brother and creating talecasters! 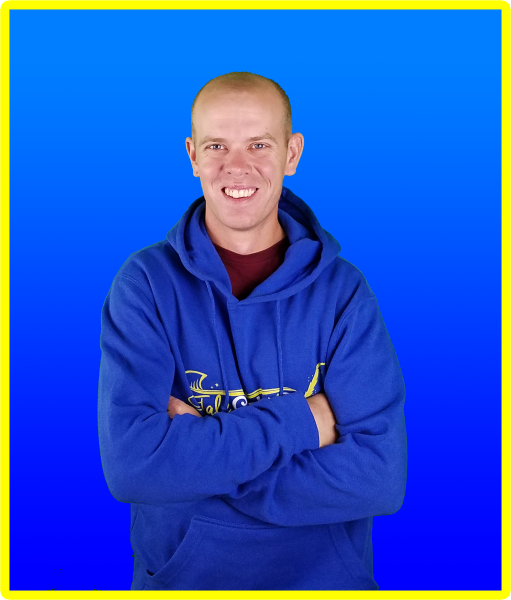 with a loving supportive wife and two kids, tim has a great love for disney and jim henson, and strives to creat his own type of magic and bring it to all who desire to be dazzled! 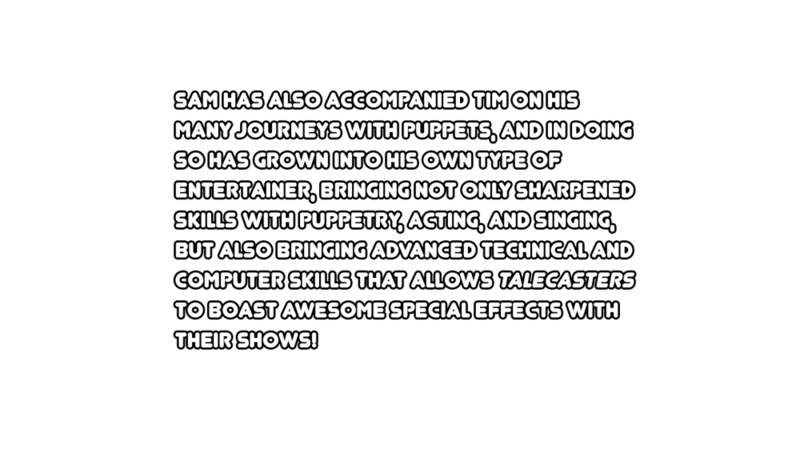 sam has also accompanied tim on his many journeys with puppets, and in doing so has grown into his own type of entertainer, bringing not only sharpened skills with puppetry, acting, and singing, but also bringing advanced technical and computer skills that allows talecasters to boast awesome special effects with their shows!